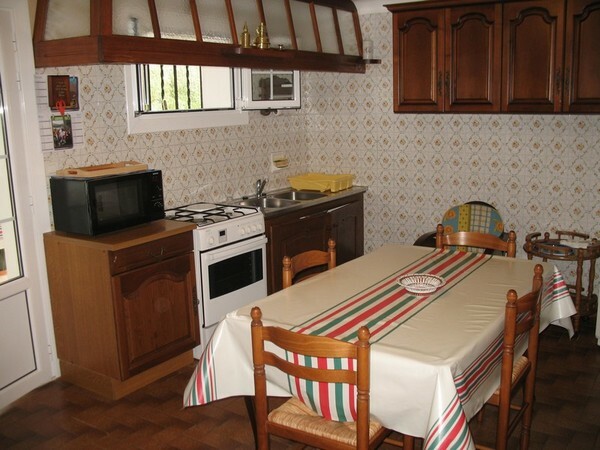 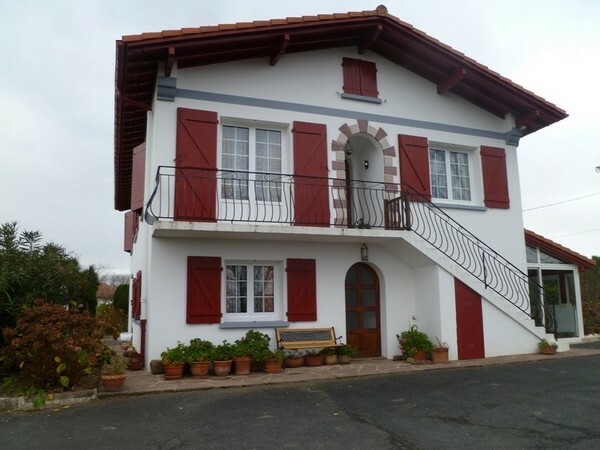 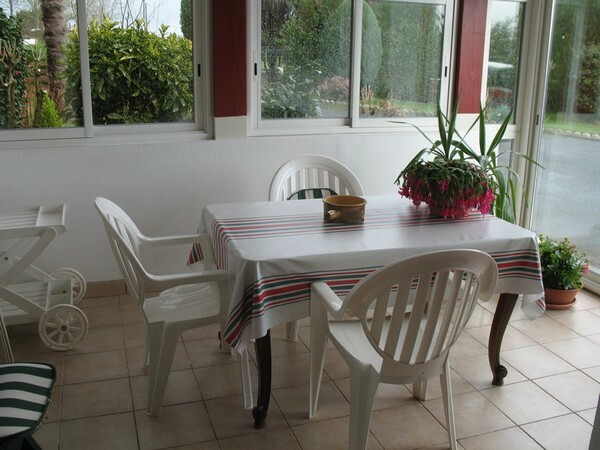 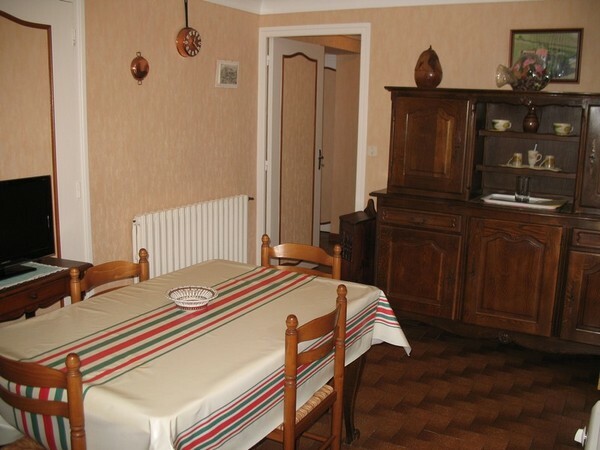 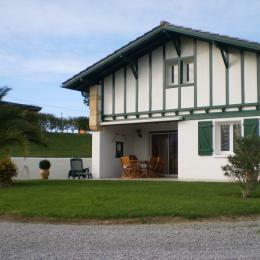 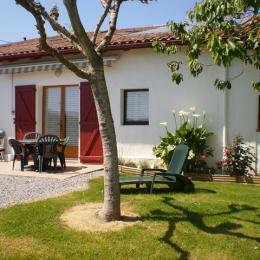 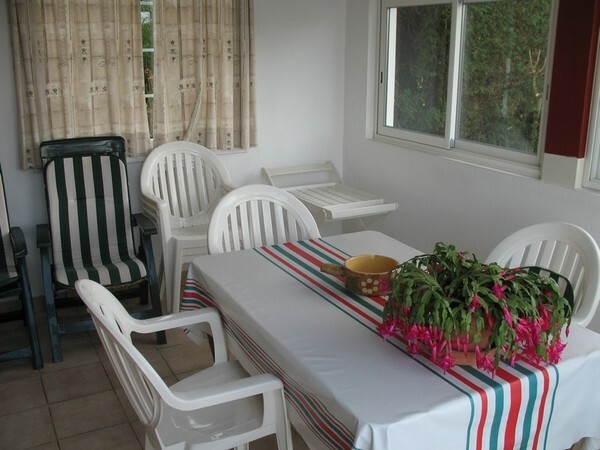 3-room flat (90m²) on a single storey house, in peacefull settings in countryside. 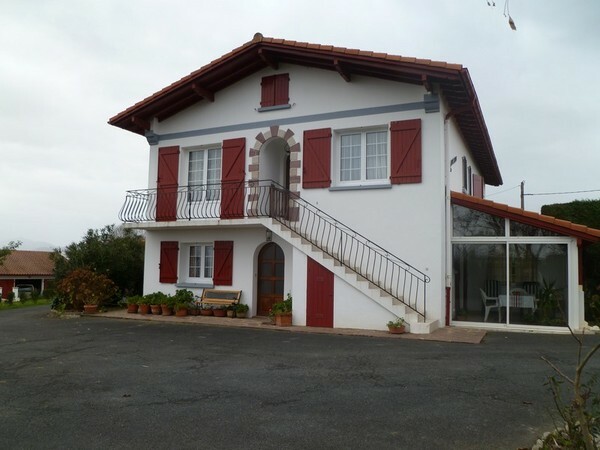 2,5km from St Pée-sur-Nivelle (shops, restaurants, lake ...), 12km from Cambo-les-bains and its thermal baths and from the Spanish border, 13km from St Jean de Luz and beaches. 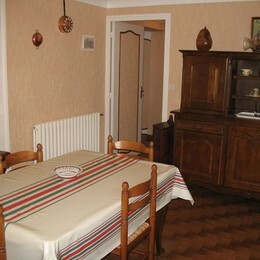 Hallway, separated kitchen with TV and freezer, contiguous to designed veranda. 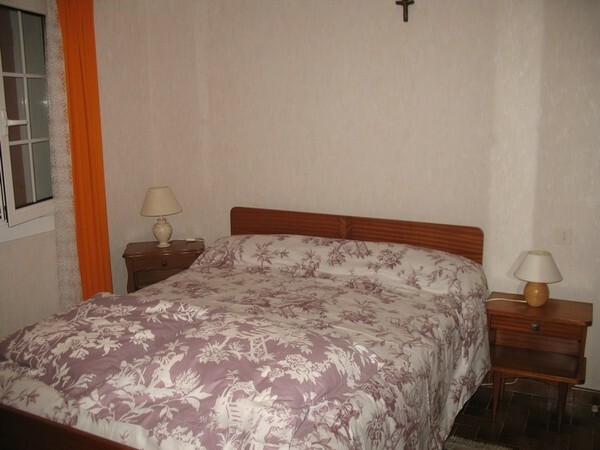 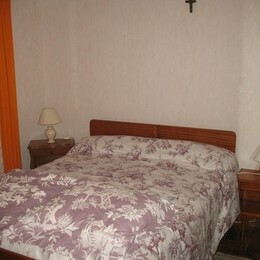 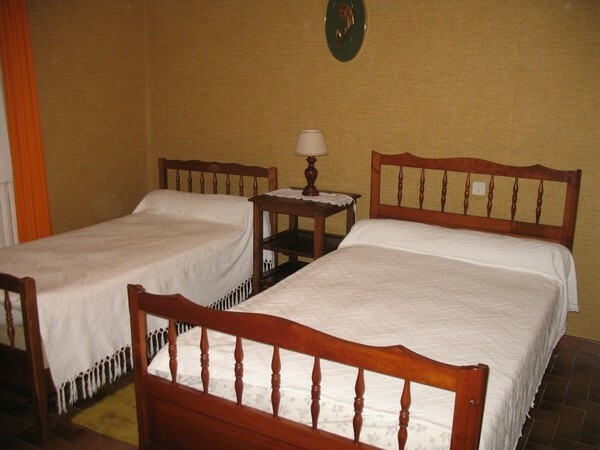 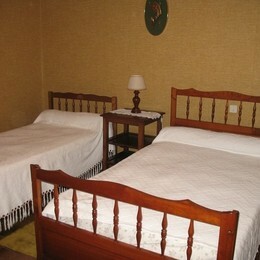 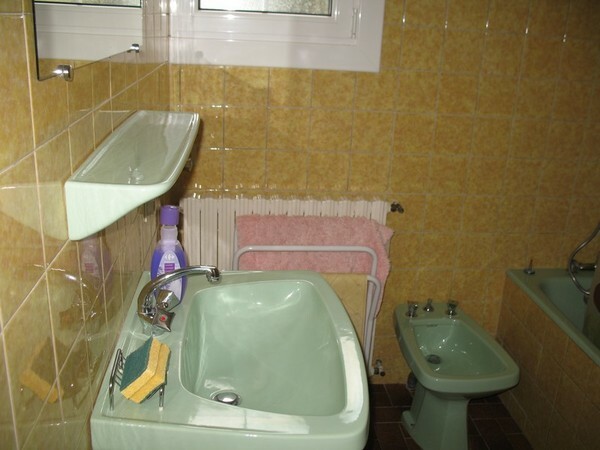 1 room with 1 double bed, 1 room with 2 single beds, bathroom, WC. 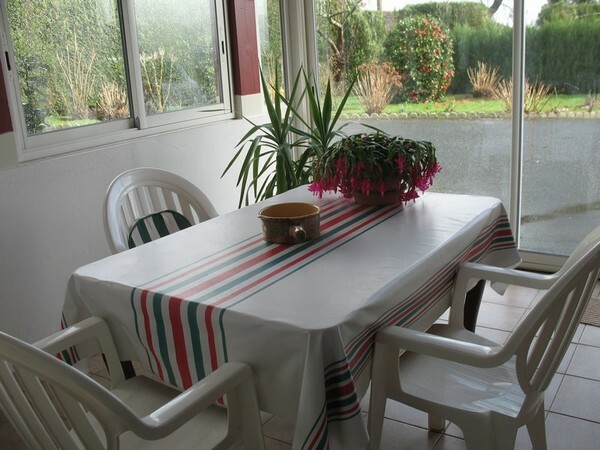 Laundry room with washing machine + access to shower room with WC, courtyard, garden with garden furniture and barbecue, covered parking space.